January has already come and gone, and 2017 is well and truly underway. I’ve noticed that the shops have taken down their Christmas themes and are now displaying both Valentine’s Day and Easter promotions. We hope that our monthly bulletins will keep giving you ideas, tips, and suggestions that will help your future travel plans. It’s great to see the support that we’ve been receiving from our subscribers, and I’d like to issue a warm “thank you” to everybody who has replied to us with their suggestions. For the rest of you, I hope to encourage you to tell us what you’d like to see in future newsletters by replying to this email. Then we can continue to make each issue better than the earlier ones. A recent story regarding an Australian tourist in Thailand is a real warning to the readers of this bulletin. The tourist hired a moped while on a holiday to Phuket, and was taken to hospital as a result of a head-on accident. She suffered horrific injuries including a broken neck and skull damage. She is now being held in a local hospital with a current medical debt of some $56,000, and this is increasing daily. The hospital won’t discharge her until the debt is paid. Not only that, but she needs further treatment back home, but the cost of a medical evacuation is estimated to be a further $36,000. This should be seen as a real warning to everybody to take the time needed to read the “small print” of your travel insurance policy in detail before embarking on your overseas trip. Tokyo Skytree is the tallest tower in the world at 634 meters and the second tallest structure after Burj Khalifa in Dubai. The tower contains a restaurant, cafe, shop, broadcasting, and an observation tower. 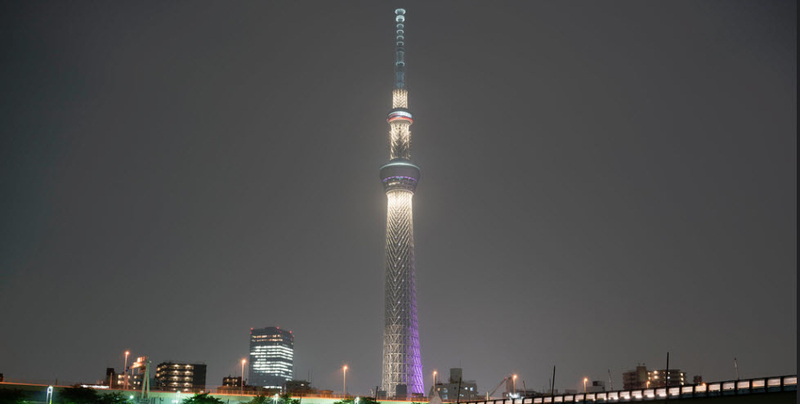 You can find the Tokyo Skytree in Sumida, Tokyo, Japan not far away from Asakusa. It is the heart of the Tokyo Skytree Town in the Sumida City Ward. You can easily find this giant needle in the haystack of Tokyo. To highlight your visit, the Tokyo Skytree Tower has two observation decks which offer amazing 360 degrees panoramic views of the City. Travellers are bound to commit “blunders” while dining in some foreign destinations. While it can be an innocent mistake, your action may still be misinterpreted and taken as rude or offensive. It pays to be conscious of the local dining rules or etiquette to be able to seamlessly blend with the crowd. 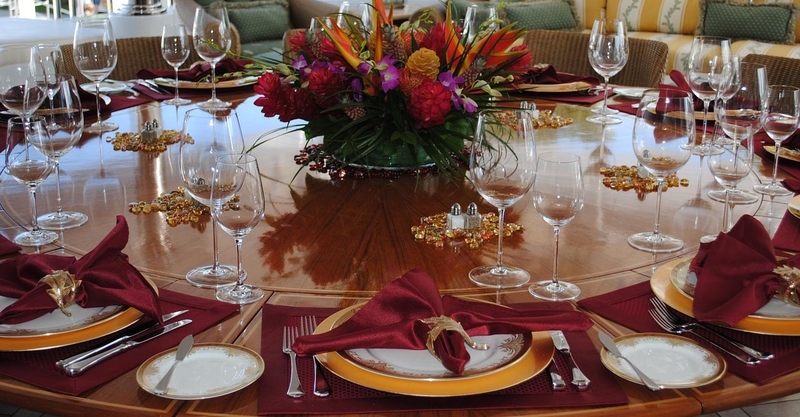 Table manners which you may define as polite and proper at home might come across as unrefined, snobbish or rude elsewhere. President Trump has announced that the United States will resume the issuing of visas to all countries after secure policies have been put in place. 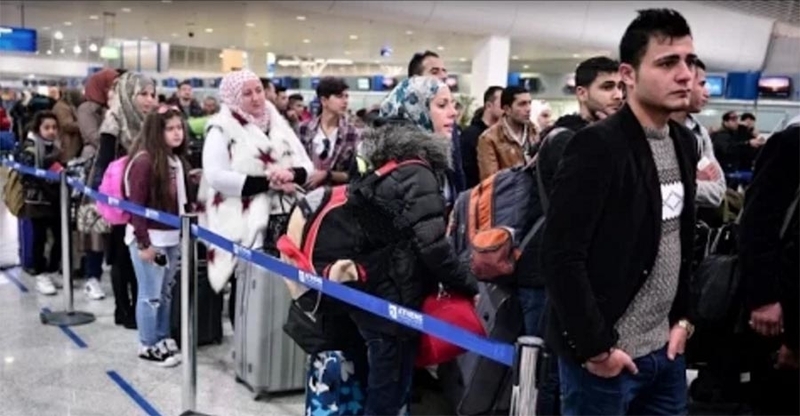 The recent Presidential order barring immigrants from seven countries entry to the USA drew significant protests at many airports around the world and resulted in massive confusion amongst travelers, airlines and security staff around the globe. Some travelers from those countries have been stranded whilst clarity on the visa issue is being reviewed. “This is not about religion—this is about terror and keeping our country safe. There are over 40 different countries worldwide that are majority Muslim that are not affected by this order. “We will again be issuing visas to all countries once we are sure we have reviewed and implemented the most secure policies over the next 90 days,” he said. It has been suggested that the review of America’s visa program may also influence countries like Australia that have previously enjoyed an easily accessible visa waiver program.